The Indian head coach Ravi Shastri has made a request to the BCCI to organize a couple of practice games ahead of India’s four-match Test series against Australia which is scheduled to commence on December 6. 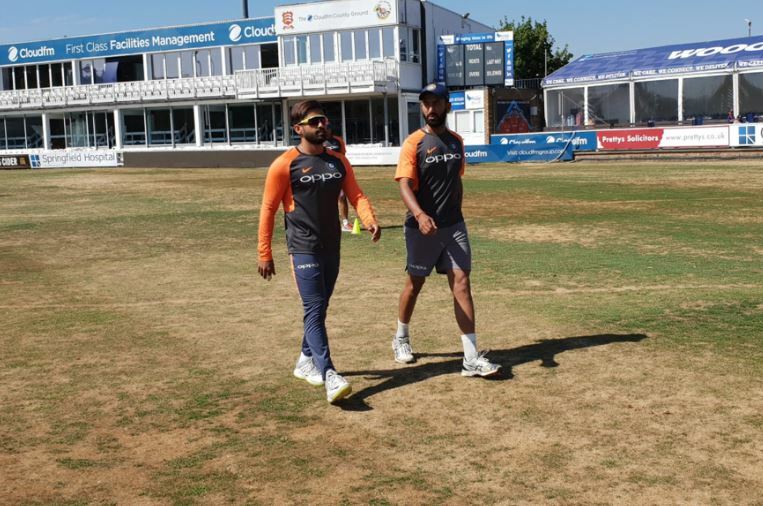 Before the series against England India had decided to opt for just one warm-up game against Essex. 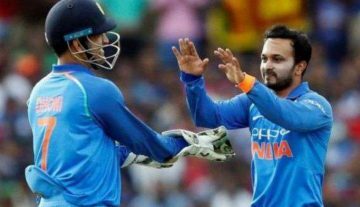 However, speaking to ESPNcricinfo Shastri revealed that he had indeed asked the BCCI to plan the schedule so that the Indian team can get acclimatized to the conditions before heading into the highly-anticipated series. Stating that he is not opposed to the idea of practice matches, Shastri said, “Why would we be? You can only see the results (in the England Tests). Every time after the second Test we have improved. You can still get better. But why can’t we be in that position in the first Test match?”. However, the head coach also pointed out that the hectic international calendar of the Indian team might be an obstacle to the plans. 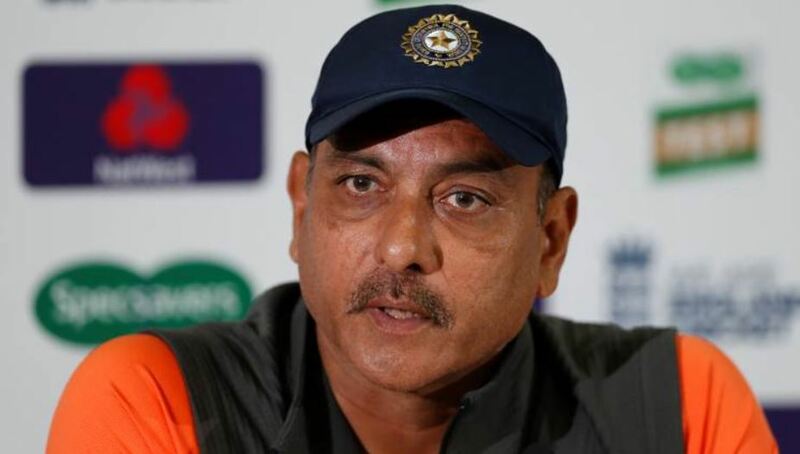 Defending his support staff, the Indian coach also stated that he has no effect on him after he criticism Team India has faced during the England series. He said that he is having a positive state of mind and he is absolutely sure that the team is heading in a right direction.